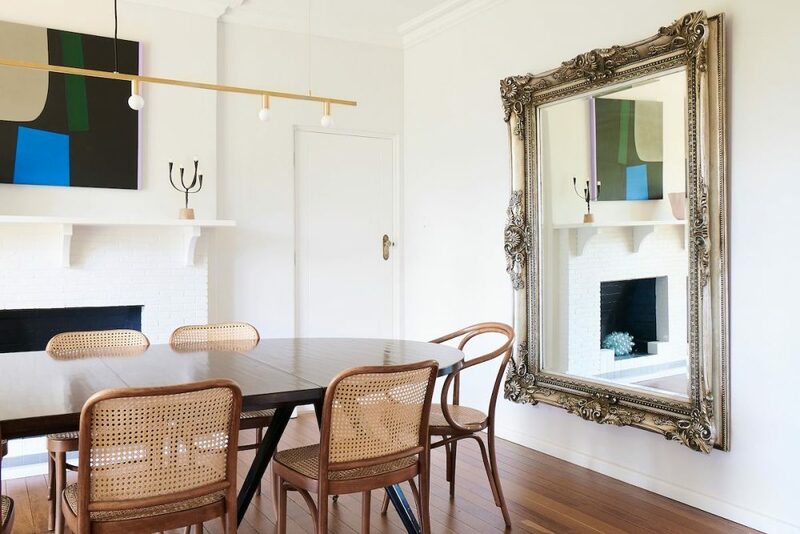 We know you love a home tour as much as we do and today’s is a truly special one as we’re taking you inside a historic home that’s been given new life by Interior Architect Alexi George and her family. 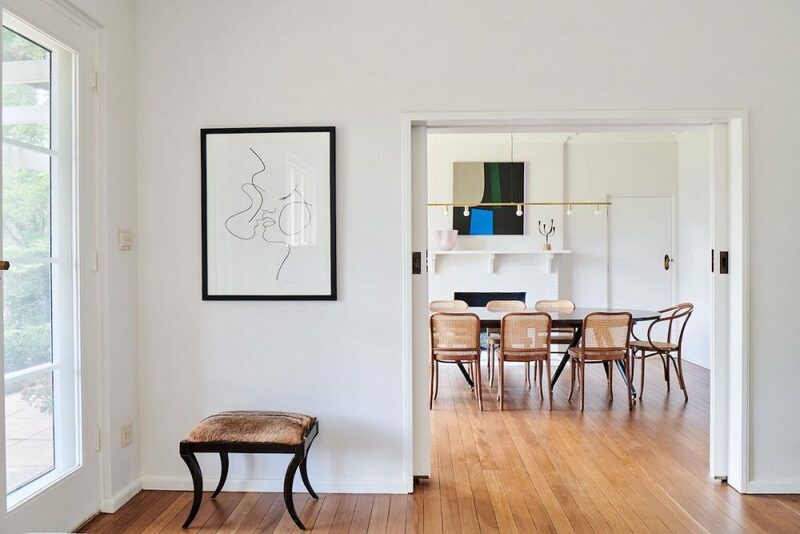 Situated in Canberra’s inner-south suburb of Deakin, she brought this former Ambassador’s residence back to glory by taking a restrained and sympathetic approach. 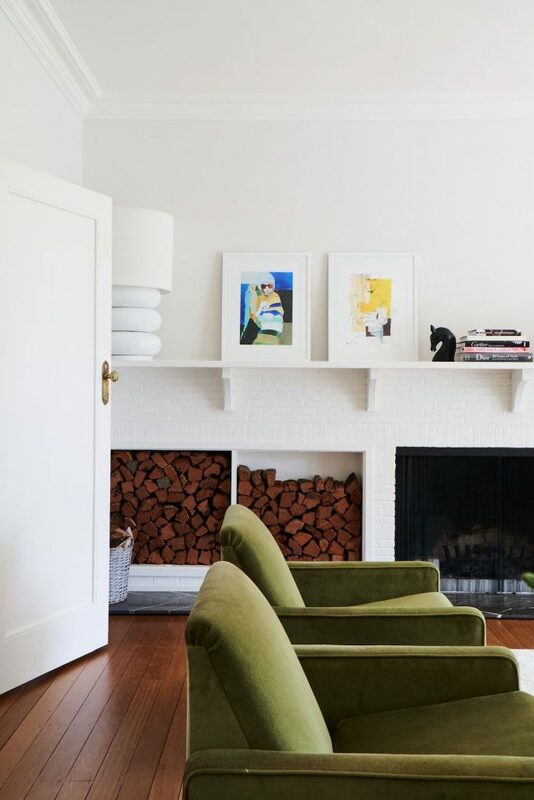 We talk with Alexi about the house, the work they undertook, and get her insights on how to respectfully renovate older homes. 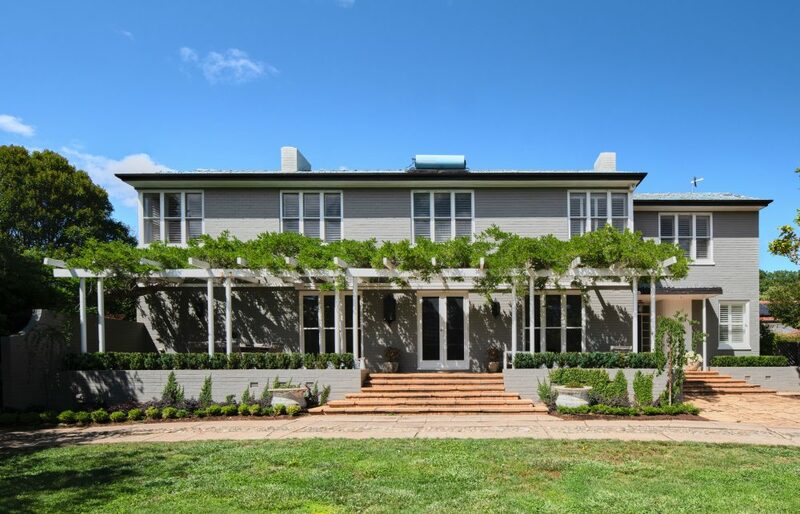 “The house was built in 1944 commissioned by the Australian government with the intention of offering it as an Ambassador’s residence to promote Australian diplomatic relations post war,” explains Alexi. 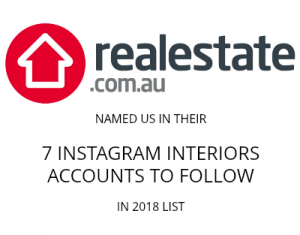 With formal living and dining rooms, four bedrooms, four bathrooms, library, sunroom, kitchen, laundry room and a separate two bedroom granny flat out the back, this was no small project! Fortunately Alexi specialises in residential design and was up for the challenge. In 2016, she founded Alexi George, a multi-disciplinarily interior design and architecture consultancy. Her diversity of expertise is complemented by an intimate knowledge of the building process – resulting in unique solutions that balance both form and function. 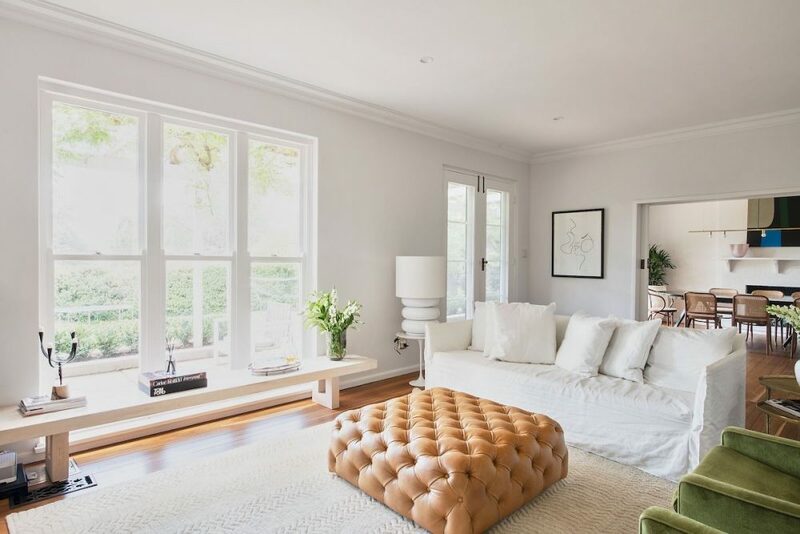 “We decided to remove some of the original layers – starting with that wallpaper and heavy pelmets and curtains – to let the house speak for itself,” says Alexi. “It exposed the most beautiful solid masonry walls and immediately made the house feel lighter and more open plan. 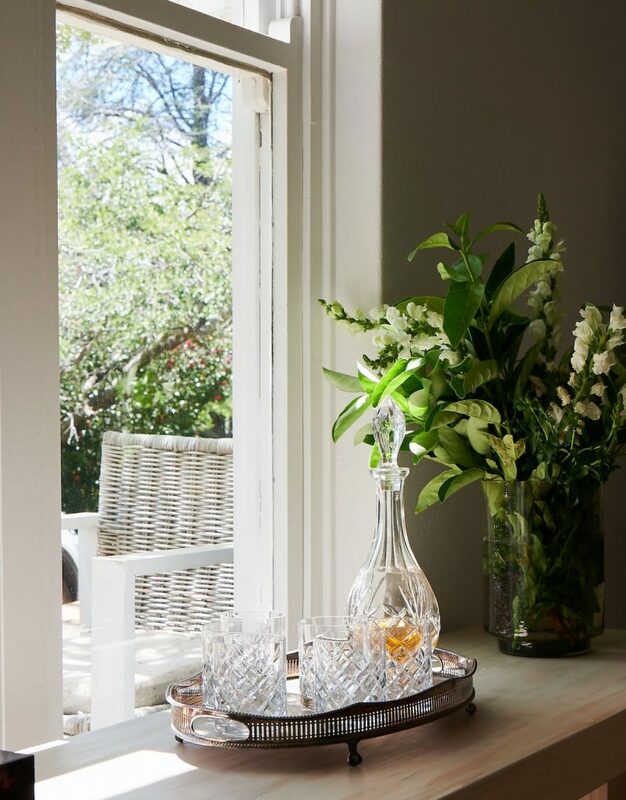 With a fresh coat of crisp white paint throughout, new carpet and joinery in the bedrooms, and the addition of ornate cornices, the house was given a refreshing lift that allowed the original features, including four fireplaces, to become the focal point. 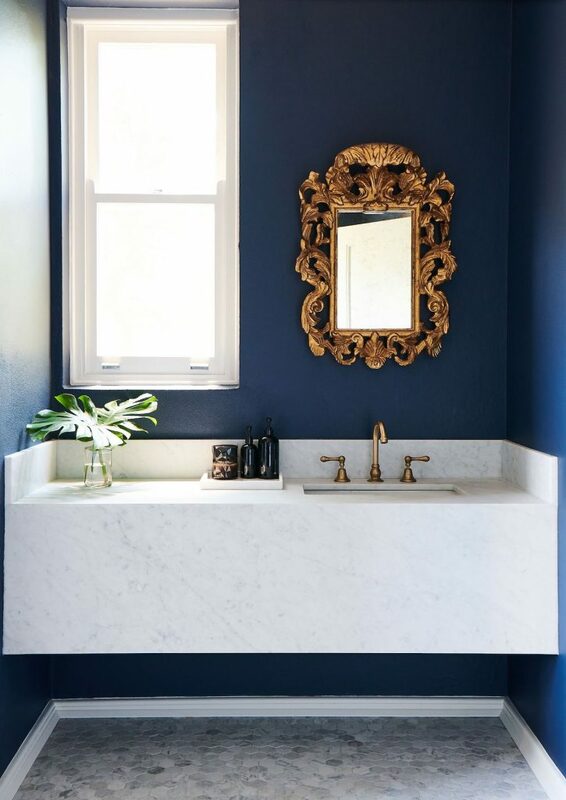 Our favourite upgrade was that revamped powder room with stunning deep blue solid masonry walls, marble hexagon floor and solid stone vanity. Despite all the upgrades, Alexi says her favourite feature is one that’s been there the longest. 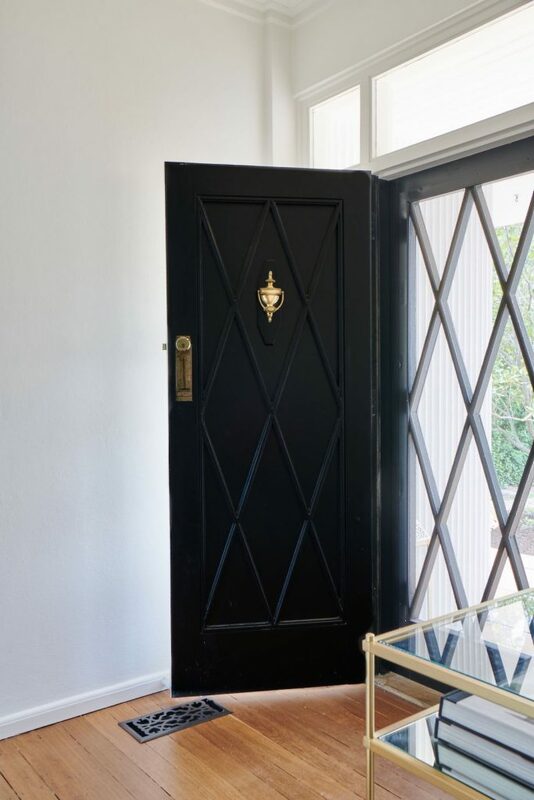 Renovating any house is a challenge – and even more so when there are period features to consider – but Alexi loves a challenge and is certainly well equipped to take them on. She says problem solving, while rather non-glamorous, is her favourite part of any interiors project especially when applied to renovations. 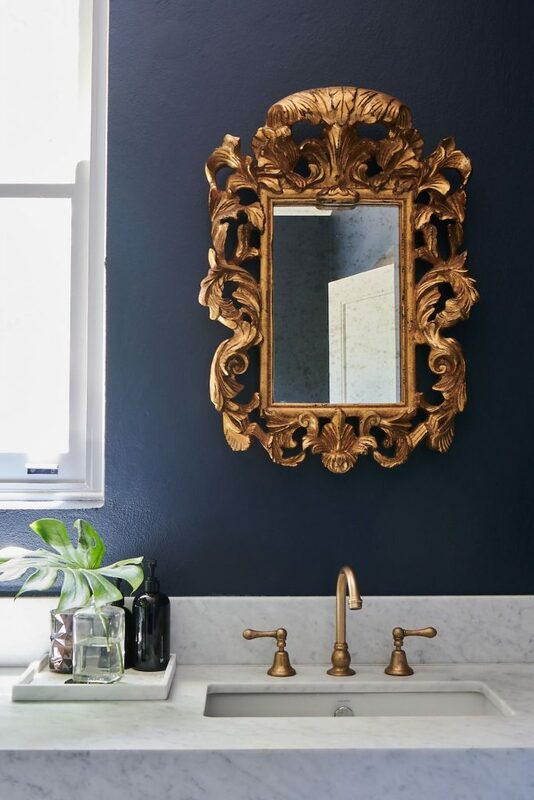 Alexi combines old and new to bring a modern edge in her signature relaxed, classic style of decorating. 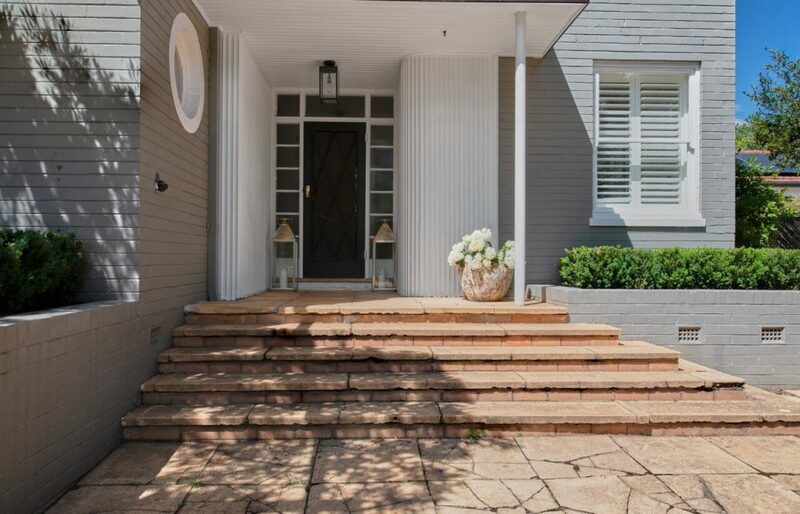 If you love this house, it’s currently for sale. With former owners including the Irish Ambassador and his wife, the well-known opera singer and socialite Delia Murphy, these walls have many stories to tell. Or if you’re seeking an interior expert for your project, Alexi and her team is available to offer assistance throughout the entire journey. From the design brief to spatial planning, joinery design and beyond, you can engage Alexi on an hourly rate where she can be by your side as often or as little as needed. Visit her website here or connect with her on Instagram for more information. Next articleWhite Moose home decor breaking the mould of ordinary + your chance to WIN!